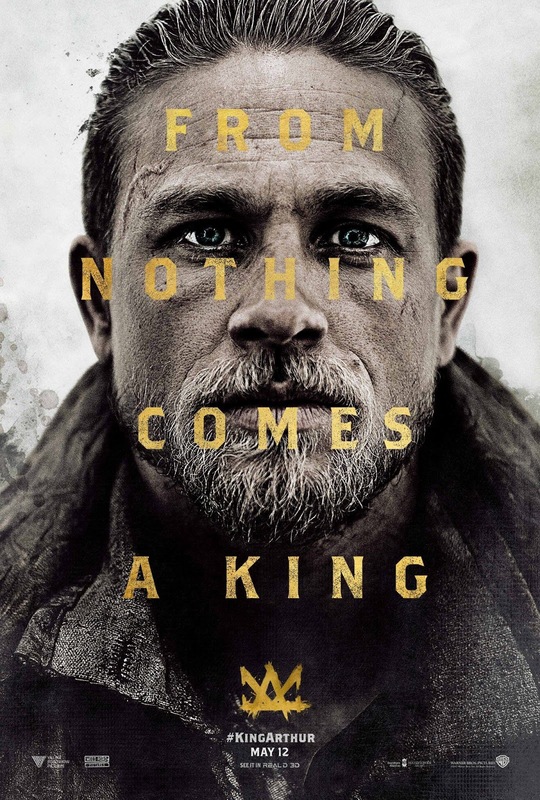 This Guy Ritchie-directed movie stars Charlie Hunnam as the titular King Arthur, Jude Law as Vortigern, Astrid Bergès-Frisbey as Mage, Djimon Hounsou as Bedivere; Aidan Gillen as Goosefat Bill; and Eric Bana as Arthur’s father, King Uther Pendragon. Check out the new trailer of King Arthur: Legend of the Sword. King Arthur: Legend of the Sword hits theaters on May 12, 2017. One of my recent book haul is The Shadow of What Was Lost by James Islington. I haven't started reading it yet. I was easily convinced to buy it because of the quote at the back of the book: "Love The Wheel of Time? This is about to become your new favorite series." - B&N SF & Fantasy Blog. I love Robert Jordan's Wheel of Time series so it is a no-brainer decision if the blurb is to be relied upon. 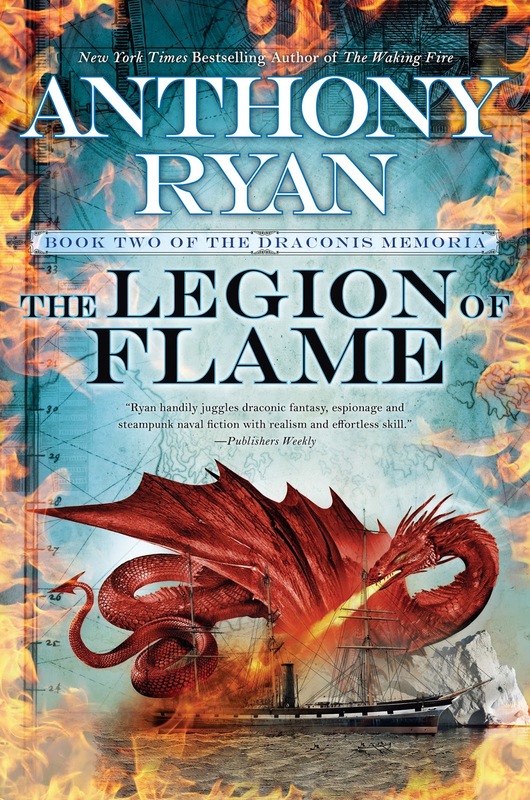 I was glad to hear that this book is the first of a trilogy called The Licanius Trilogy. 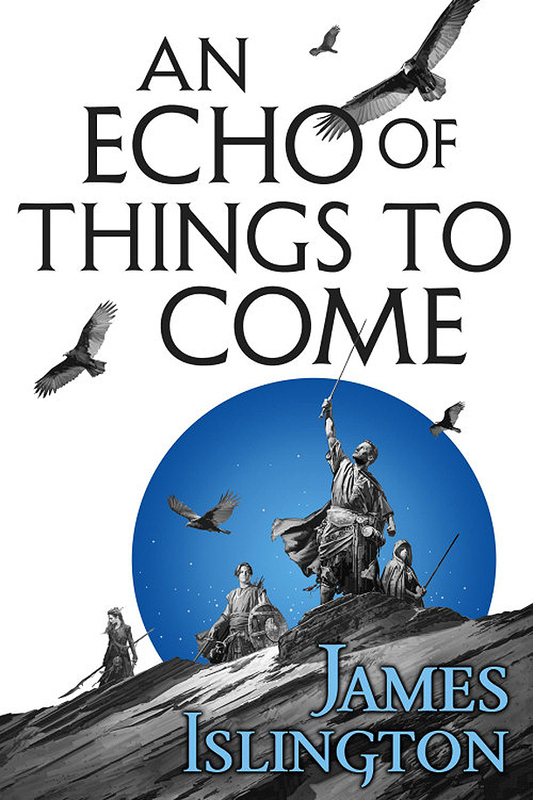 And I was even more excited that I have pre-ordered the second book in the series called An Echo of Things to Come. 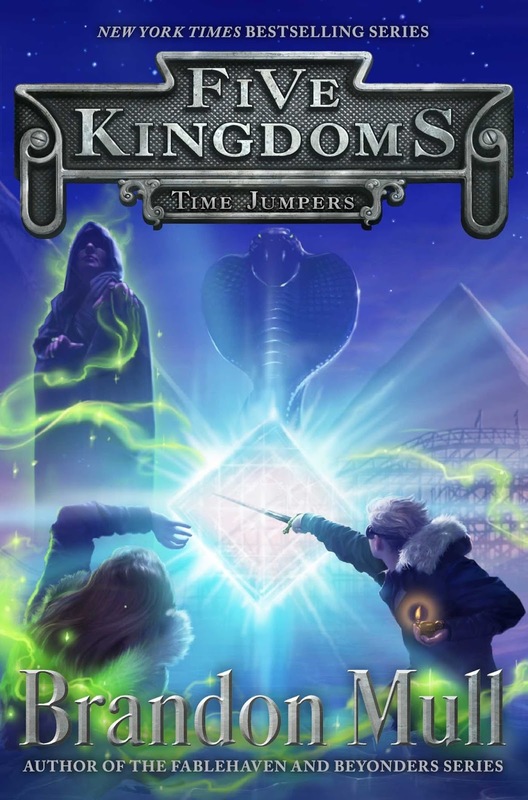 Just recently the official cover of the sequel has been unveiled. Thanks to Dominick Saponaro for this simplistic illustration and Lauren Panepinto for the continuity-inducing jacket design. Check the official cover of An Echo of Things to Come by James Islington. The second book in a glorious new fantasy trilogy by the next major force in commercial epic fantasy. In the wake of the devastating attack on Ilin Illan, an amnesty has been declared for all Augurs - finally allowing them to emerge from hiding and openly oppose the dark forces massing against Andarra. However as Davian and his new allies hurry north toward the ever-weakening Boundary, fresh horrors along their path suggest that their reprieve may have come far too late. 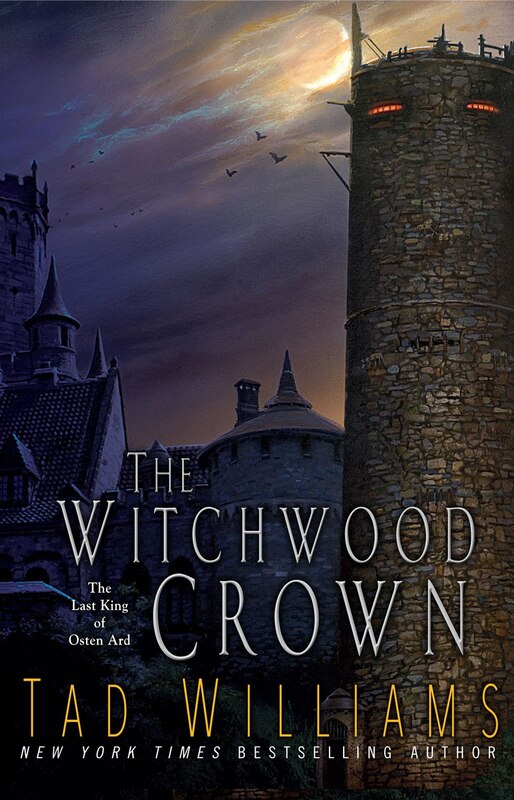 In the capital, Wirr is forced to contend with assassins and an increasingly hostile Administration as he controversially assumes the mantle of Northwarden, uncovering a mystery that draws into question everything commonly believed about the rebellion his father led twenty years ago. Meanwhile, Asha begins a secret investigation into the disappearance of the Shadows, determined to discover not only where they went but the origin of the Vessels that created them - and, ultimately, a cure. An Echo of Things to Come by James Islington will be released on August 22, 2017. The fifth franchise of Pirates of the Caribbean is coming our way and who wouldn't be excited about it. This is the longest we have to wait after the last movie, Pirates of the Caribbean: On Stranger Tides, hit cinemas in 2011. Don't be surprised if the stories have become disjointed since the fourth movie. What can you expect from sequels that have no direct connection from the original trilogy and may have been loosely based on a pirate novel set in an entirely different world. This Joachim Rønning- and Espen Sandberg-directed movie stars Johnny Depp, Javier Bardem, Brenton Thwaites, Kaya Scodelario, and Geoffrey Rush. And based from the trailer Orlando Bloom is back and I wouldn't be surprised if some of our favorite characters from the past will have some cameos as well. 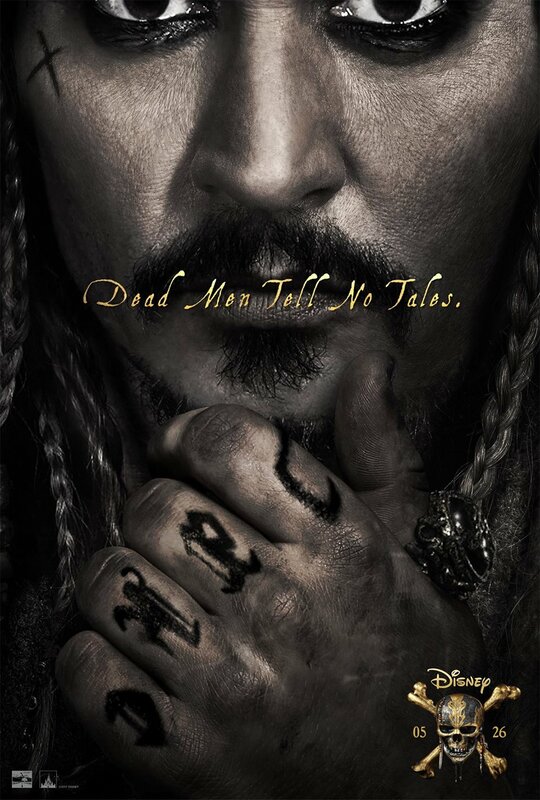 Check out the poster of Pirates of the Caribbean: Dead Men Tell No Tales. 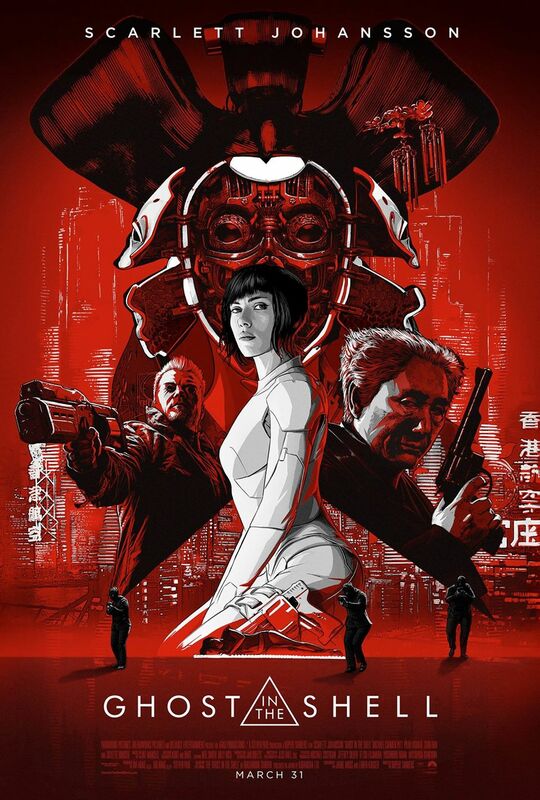 Watch the movie's new trailer below. Pirates of the Caribbean: Dead Men Tell No Taleswill hit cinemas on May 26, 2017.